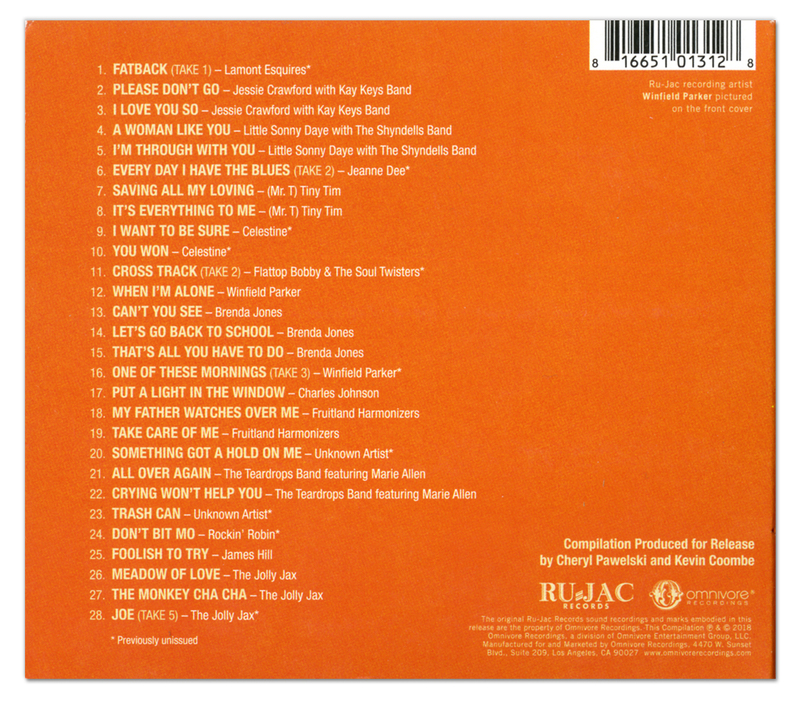 Configuration: Limited-edition slipcase 4 digipaks. 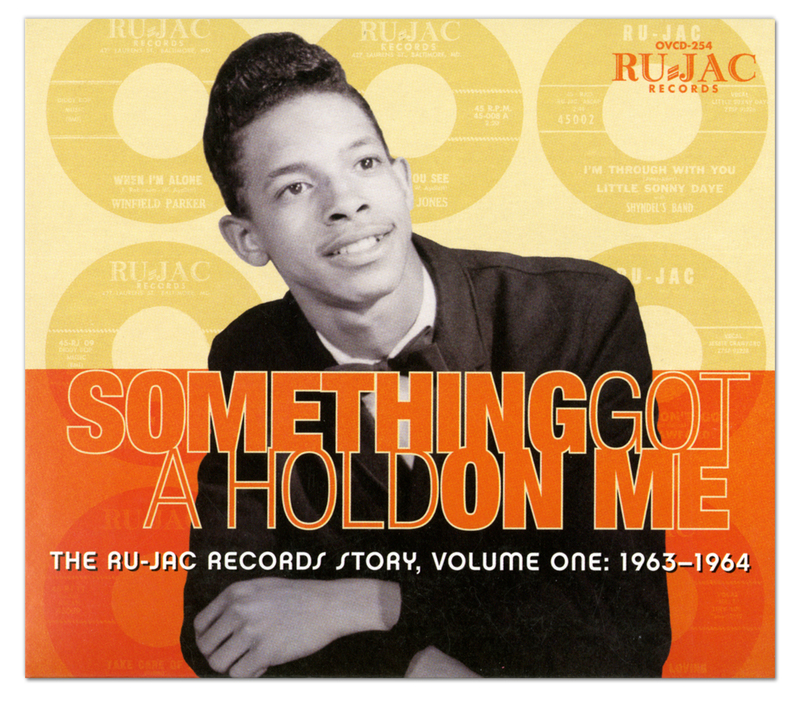 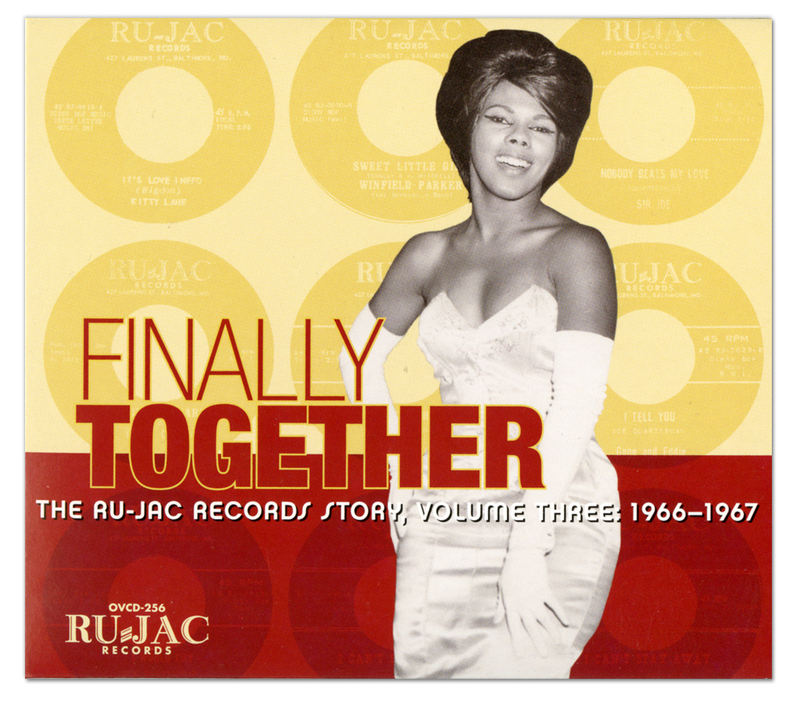 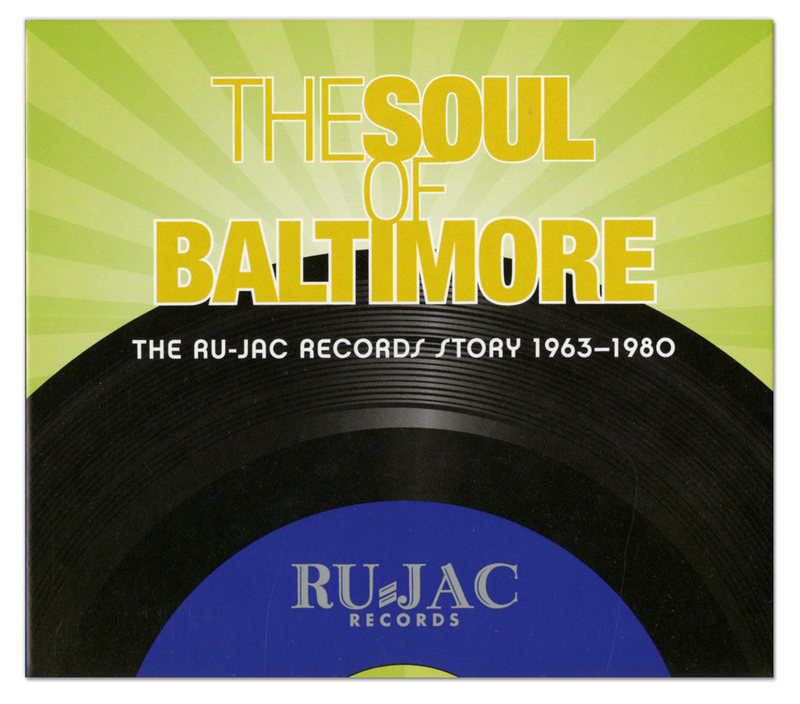 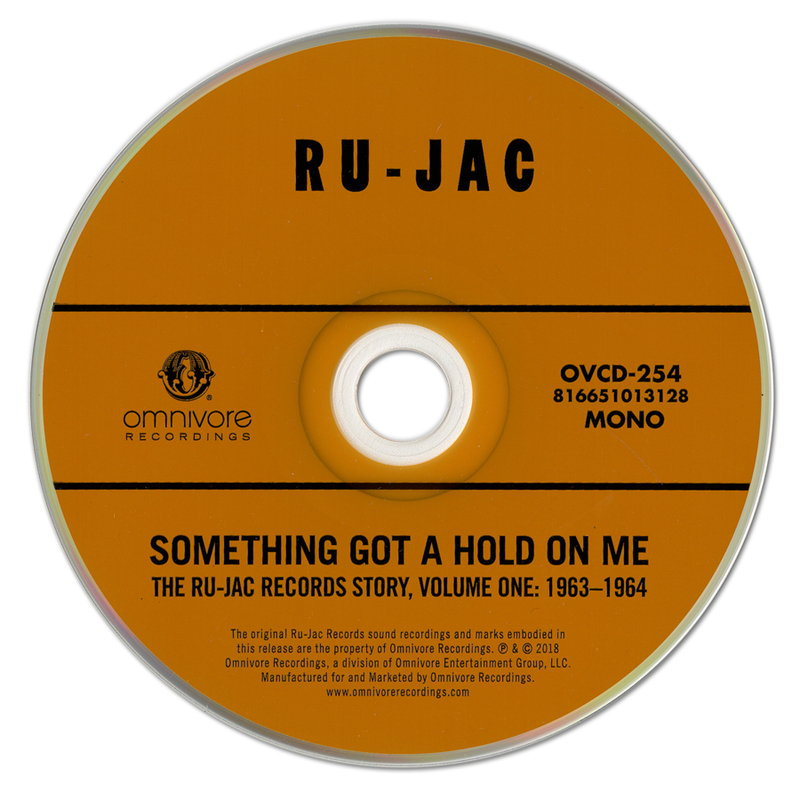 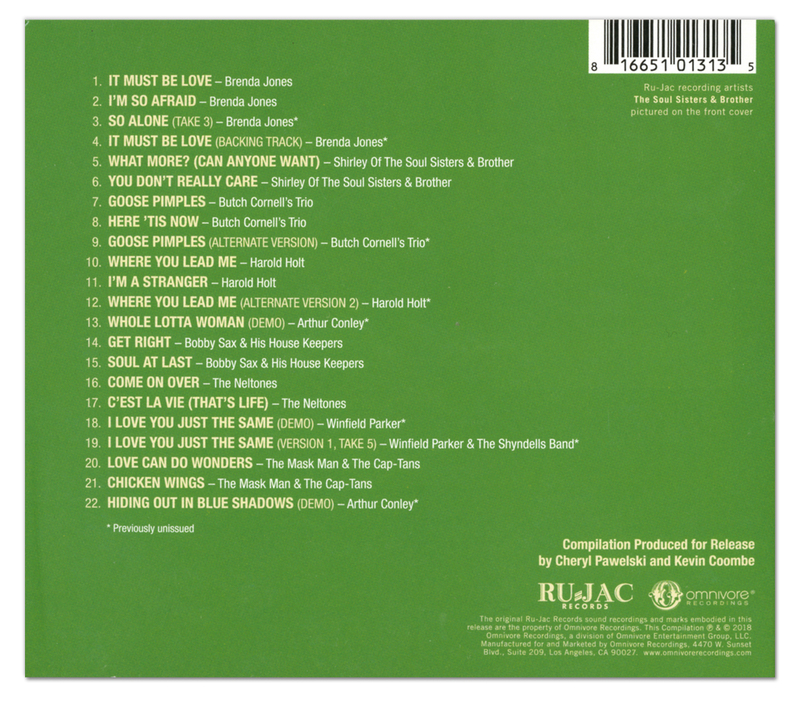 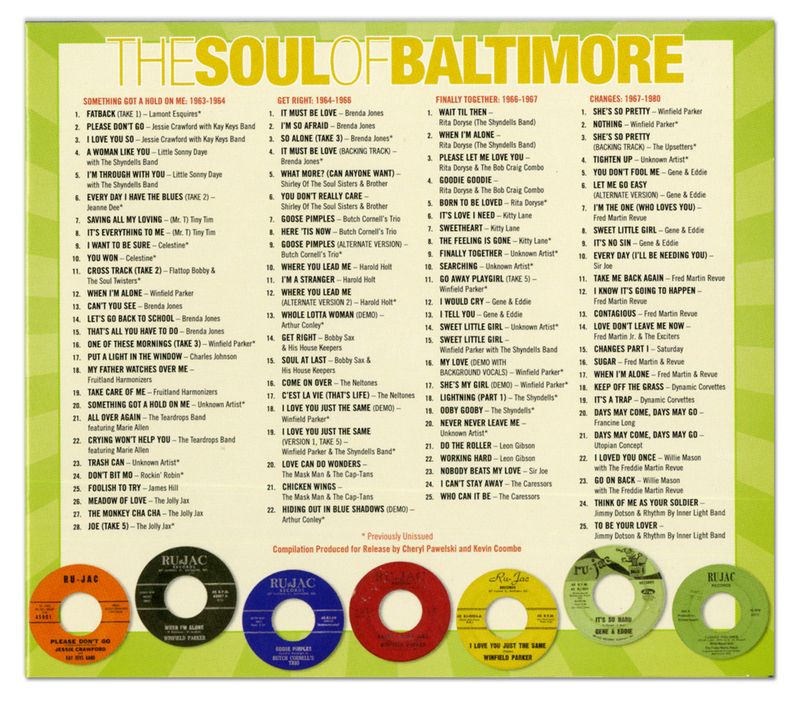 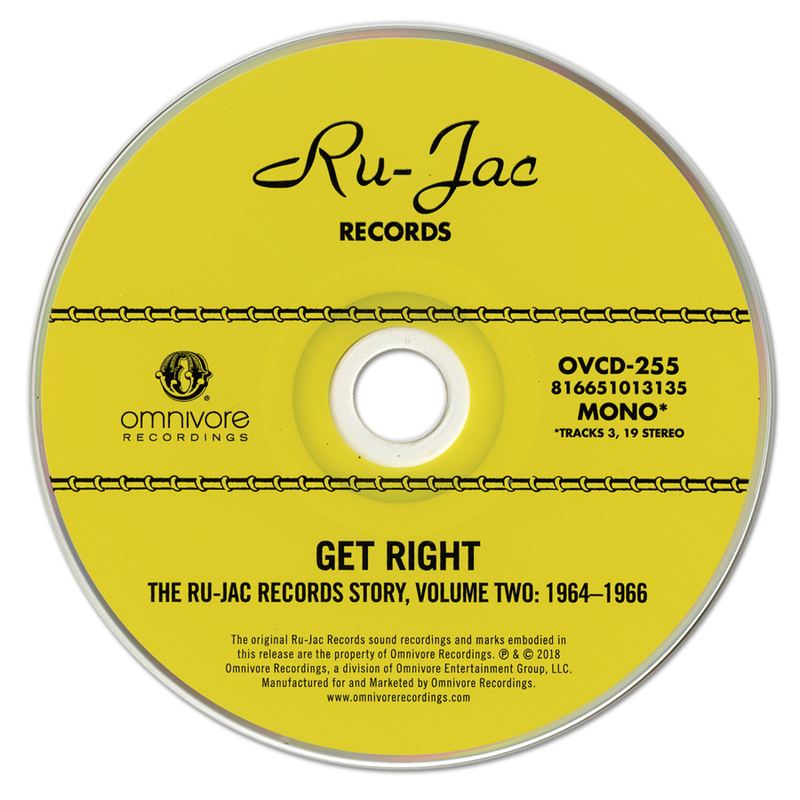 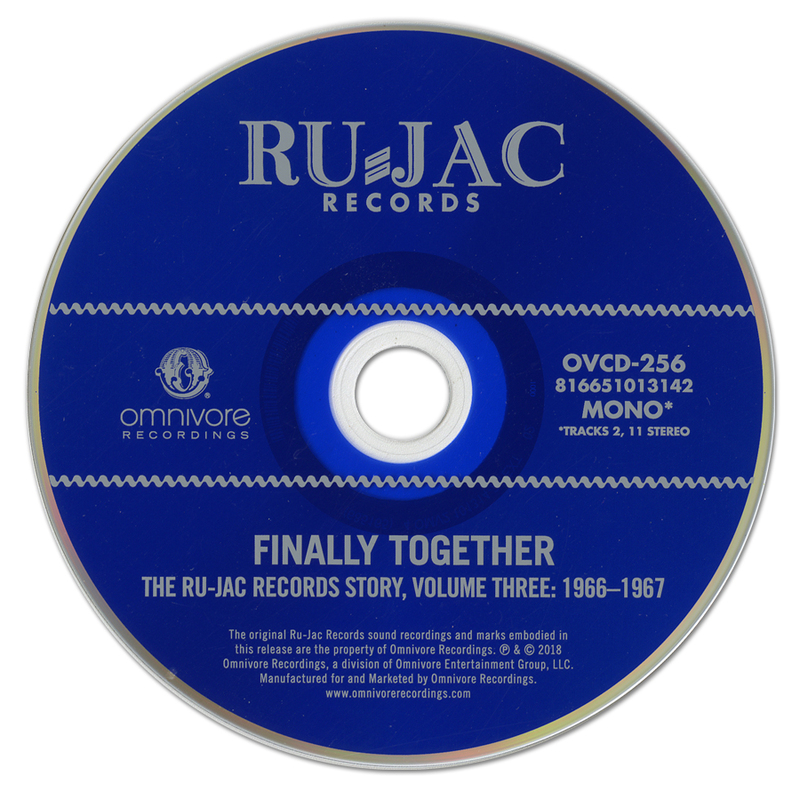 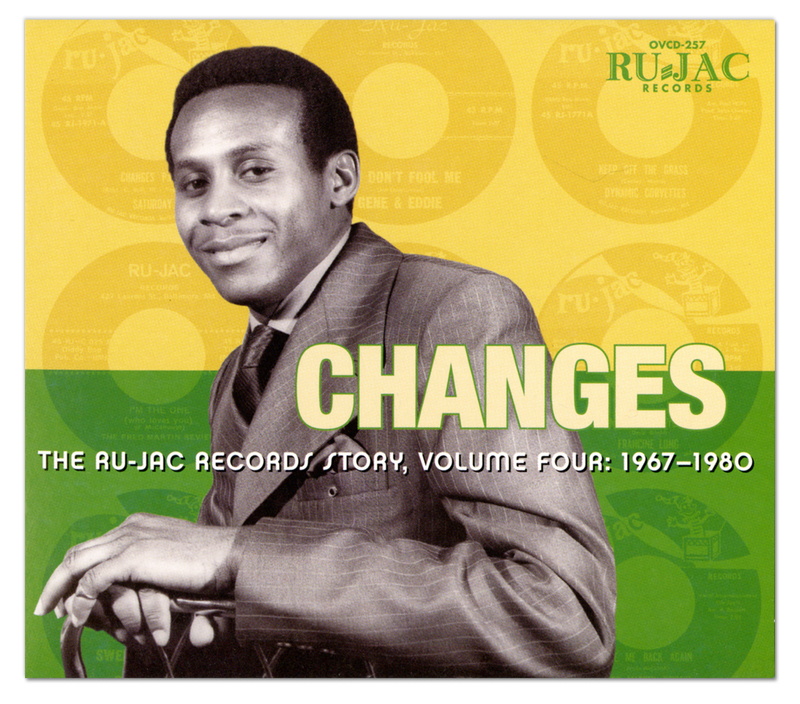 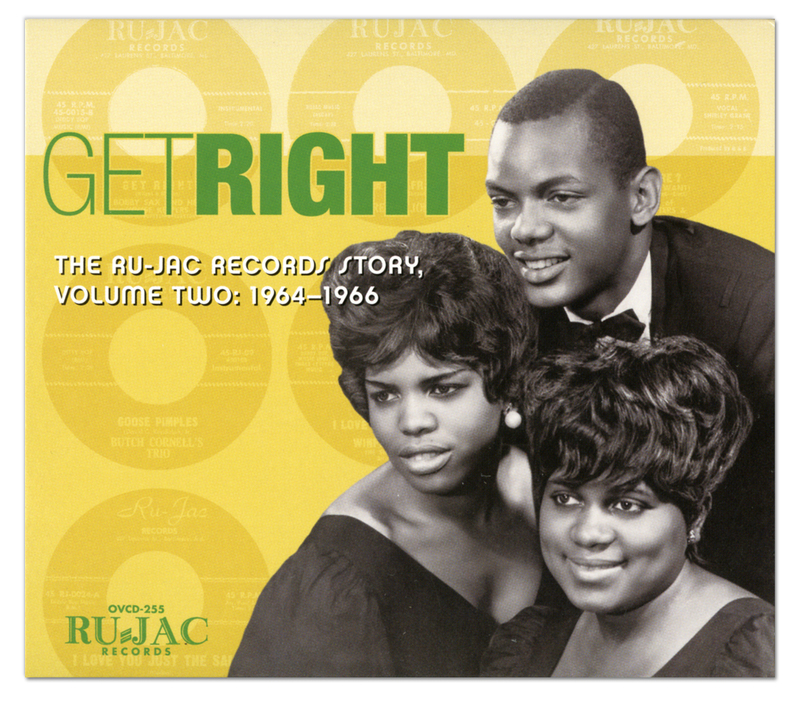 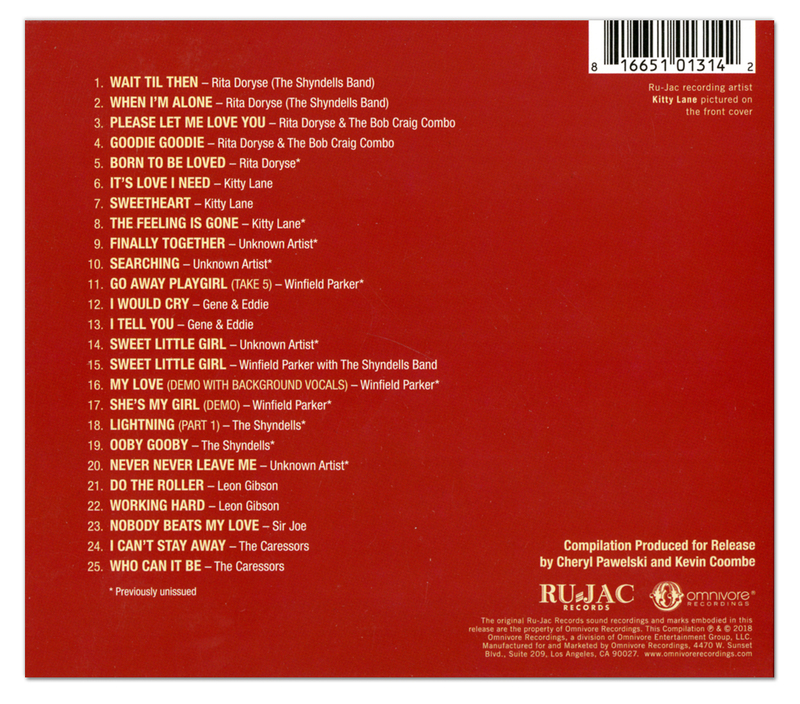 Description: First-ever audio history chronicling the Ru-Jac label with liner notes and photos tracing Ru-Jac’s history. 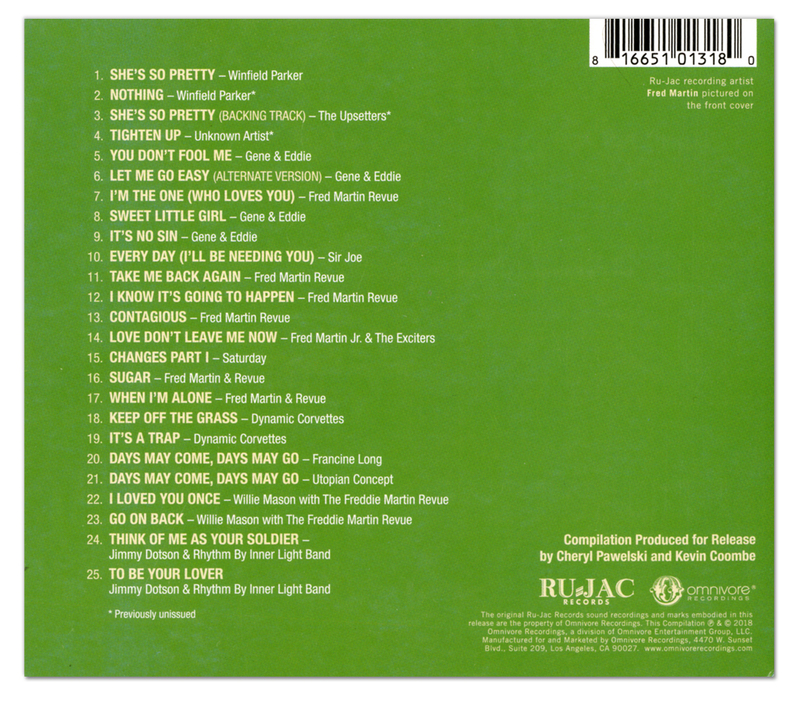 Newly restored and mastered.